Cascade Bankruptcy is a small, service oriented law firm dedicated exclusively to representing individuals and small business owners in bankruptcy proceedings. 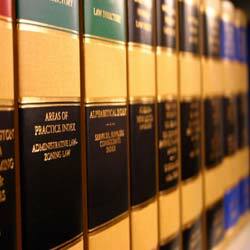 Although the attorneys at Cascade Bankruptcy have successfully filed thousands of cases with the U.S. Bankruptcy Court, we understand that everyone’s situation is unique. We also understand that those contemplating bankruptcy are already experiencing extreme financial stress. For that reason, we work hard to keep our fees reasonable and provide flexible payment plans to allow payment of fees over time. We strive to find the best solution to help you get back on the road to financial stability. Call today to learn more about how the attorneys at Cascade Bankruptcy can help you.